Caldarius won his name, fame, and eternal Sustainment in the Jennerit Fighting Pits. Clad in his J-HTX Assault Frame, the Jennerit shock trooper dominates battlefields with incredible mobility and efficient, effective hit-and-run strikes. 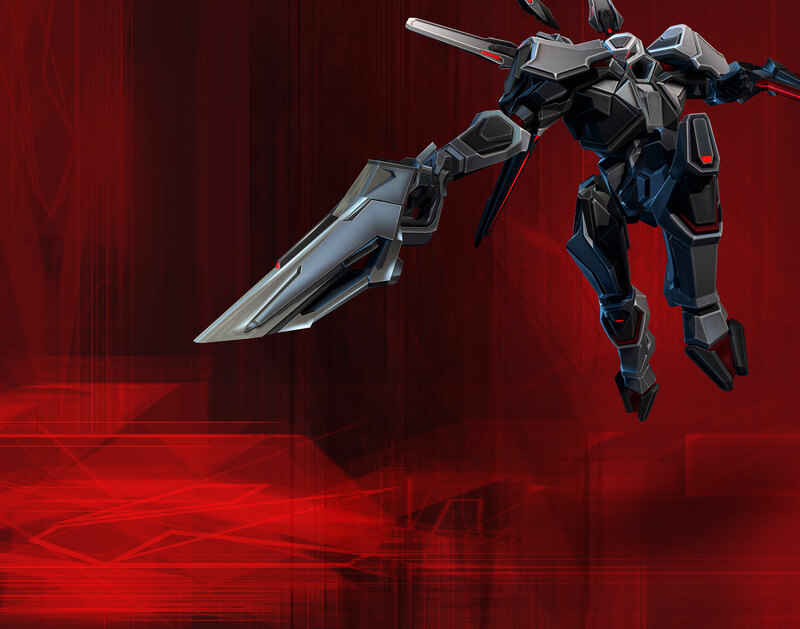 Caldarius' rapid-fire TMP and wrist-mounted energy blade are devastating weapons at closer ranges. 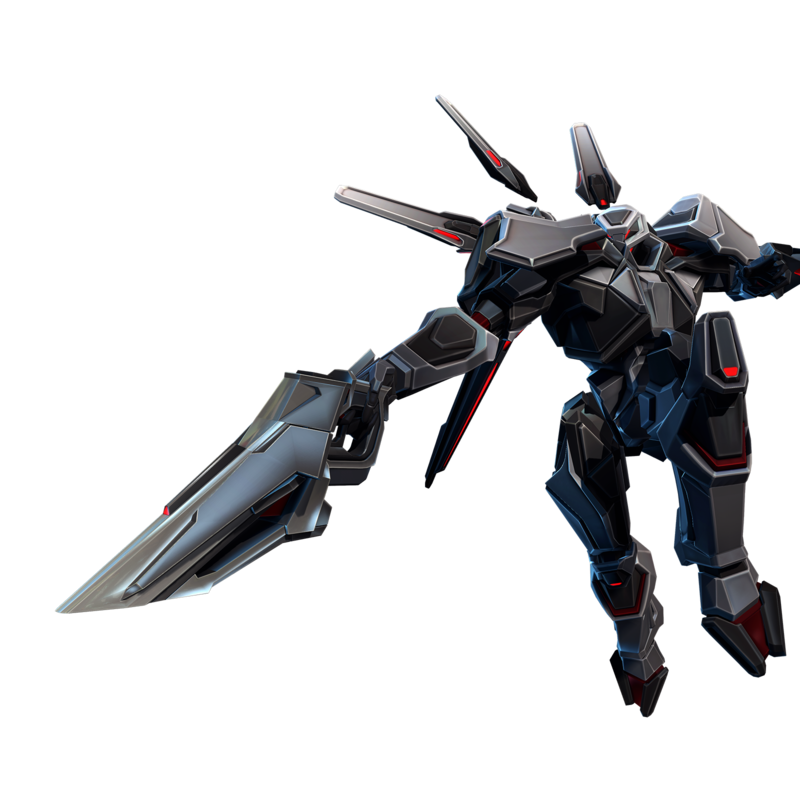 Caldarius' formidable battle armor can be augmented for high mobility or maximized damage output. Launches Caldarius forward, dealing damage on impact. Fires a grenade that deals damage and blinds enemies for a limited time. Launches Caldarius into the air. Activate the skill again to land at a targeted location, dealing damage. Caldarius can activate his thrusters to jump a second time mid-air, in any direction. Activating Gravitic Burst instantly reloads Caldarius' TMP. Flashbang now fires three grenades that each deal damage in rapid succession. Increase the height of Gravitic Manipulators' second jump. Increases Gravitic Burst's knockback effect. Reduces Caldarius' shield recharge delay. Aerial Assault now launches instantly. Reduces Aerial Assault cooldown. Enemies affected by Flashbang suffer bleed damage. Activating Gravitic Burst increases energy blade attack speed for a short time. Activating any skill increases movement speed for a short time. Flashbang spawns child grenades on impact. Increases Gravitic Burst dash distance. Increases the radius of Flashbang's area of effect. Fires a fragmentation grenade that deals damage over time before initiating Aerial Assault's final dive.